Notes and Nerds: Bring It On, Buffy! Who's Afraid Of The Big Bad Buffy? There been some news dropping about "Buffy the Vampire Slayer" franchise, a movie reboot to a cartoon short on youtube. But Buffy fans are waiting for something big to come. Buffy the Vampire Slayer is a 1992 action/comedy horror film about a Valley girl cheerleader named Buffy who learns that it is her fate to hunt vampires. Starring Kristy Swanson, Donald Sutherland, Paul Reubens, Rutger Hauer, Luke Perry and Hilary Swank. Buffy the Vampire Slayer is a television series that aired from 1997 until 2003. Starring Sarah Michelle Gellar, Anthony Stewart Head, Alyson Hannigan, Nicholas Brendon, and Seth Green. 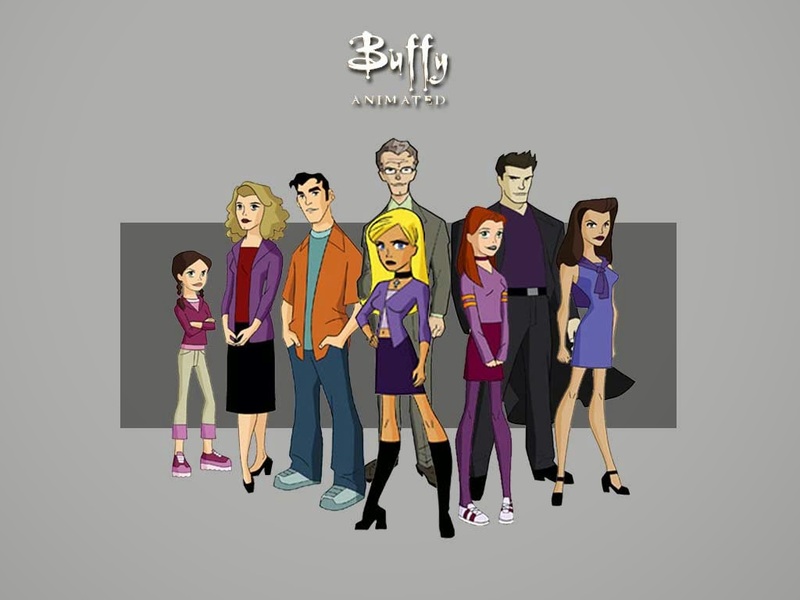 Buffy the Animated Series is an animated television series based on Buffy the Vampire Slayer created by Joss Whedon. Produced by 20th Century Fox in 2002. 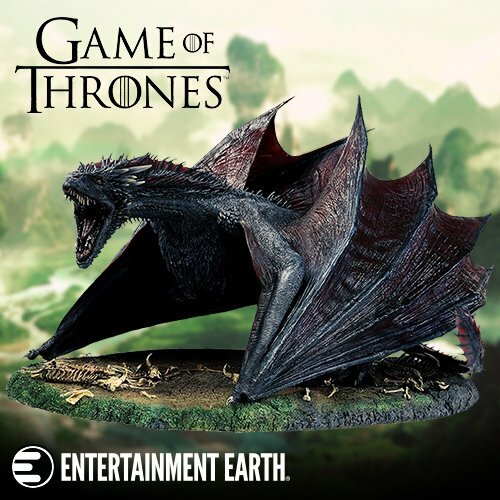 It went ultimately unproduced and unaired when no network was willing to buy the series. The series would have taken place in the middle of Buffy the Vampire Slayer season 1 (television series). 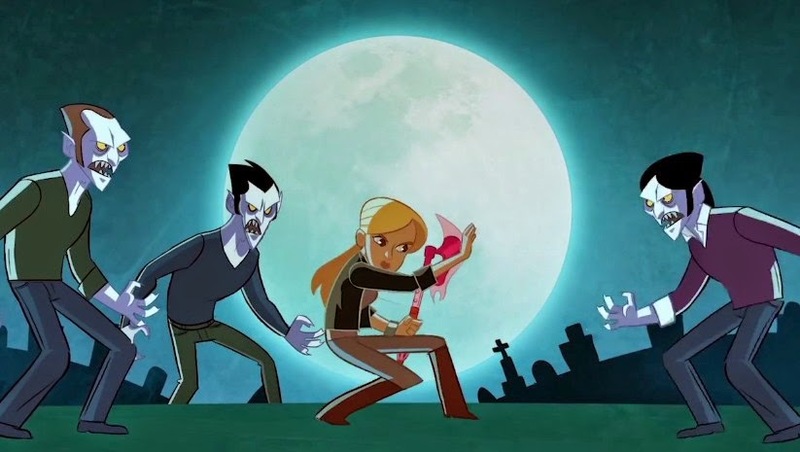 The Animated Adventures of Buffy is a minute-long sequence created by Stephen Byrne in 2014.